J&J RV Park harmonizes the key ingredients to a successful getaway. 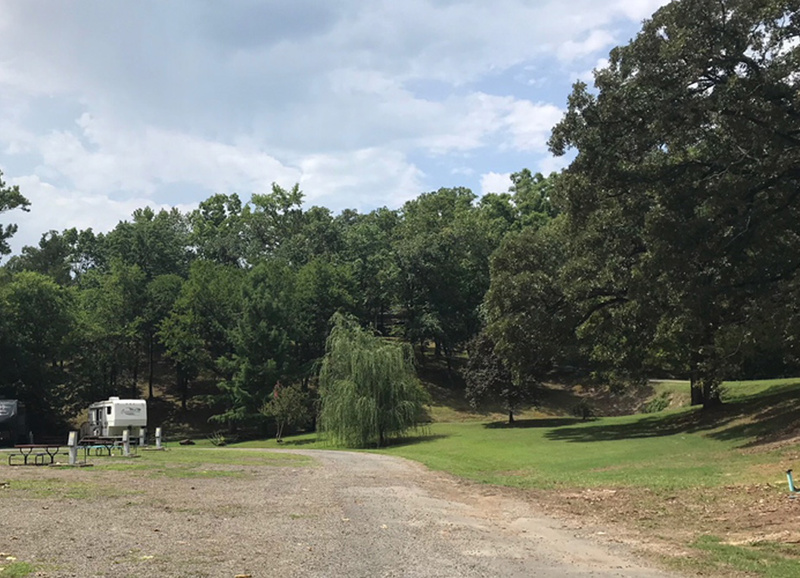 Primarily an RV Park, J&J offers a scenic setting for relaxation and adventure, alike. Neighboring Hot Springs’ hub of activity, we’re the ideal place to stay before a day of exploration and entertainment. Still, the peaceful beauty of the park persuades guests to picnic by the creek and savor coffee near the fountain. 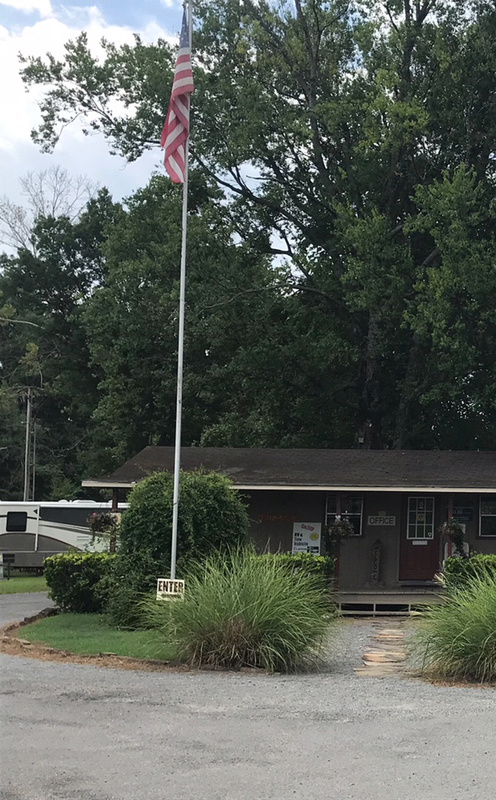 Enchanted by our friendly staff, guests are always impressed with the warmth and hospitality that’s dished up at J&J's RV Park. Not only are we fun, we’re functional. We currently offer mini storage for customers' consolidation needs and free, high speed internet so you can stay connected. Endorsed by the Good Sam Club, guests can exercise the perks of the club at our location. Please contact us at 501-321-9852 to secure a space for your upcoming escapade.